Action Forum for April 2013 has now been added. You can view it here. 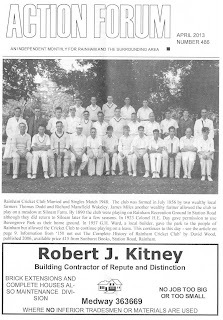 The cover features Rainham Cricket club photo from 1948. 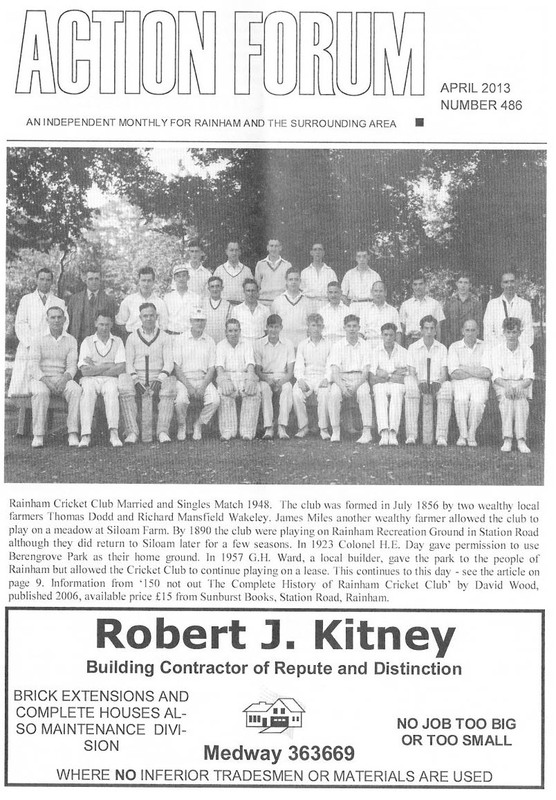 Rainham Cricket club photo from 1948.